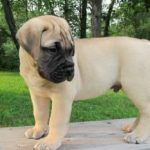 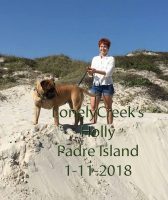 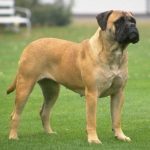 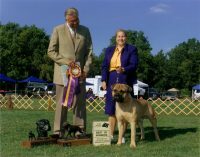 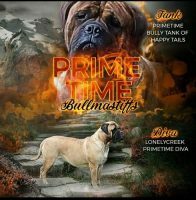 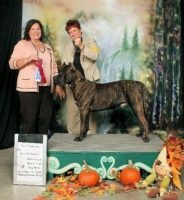 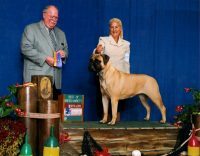 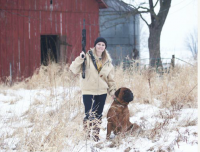 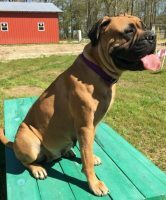 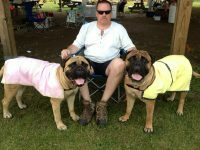 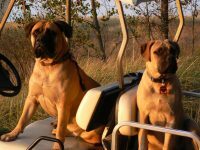 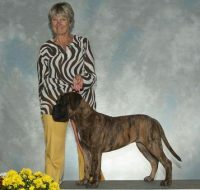 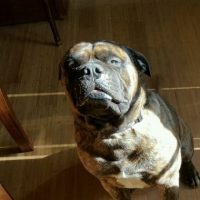 We have have been breeding Bullmastiff’s for right around 15 years. 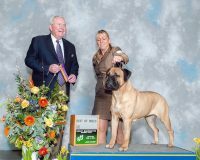 We are a small country breeder that believes quality of a dog is utmost in any breeding experience. 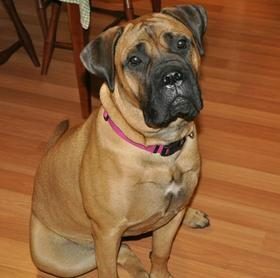 Every pregnant female is part of our family and her pups are a miracle. 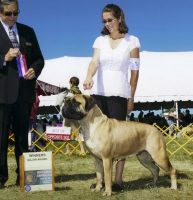 Our dogs are defiantly part of our family.We sell AKC-registered puppies.